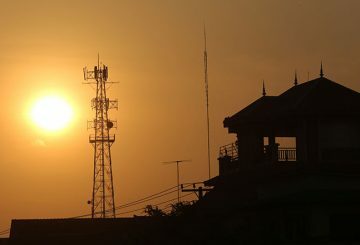 Ministry of Posts says telecommunications companies contributed $9 million to USO. 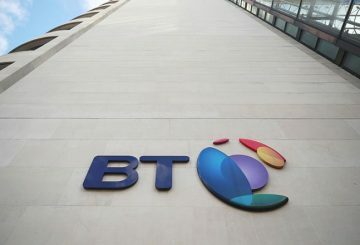 BT is removing Huawei from the core 3G and 4G mobile operations. 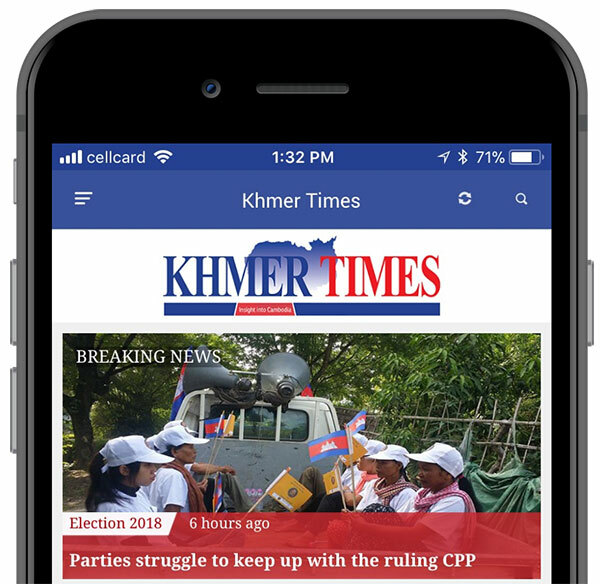 Khmer Times is now available on iPhone and Android. 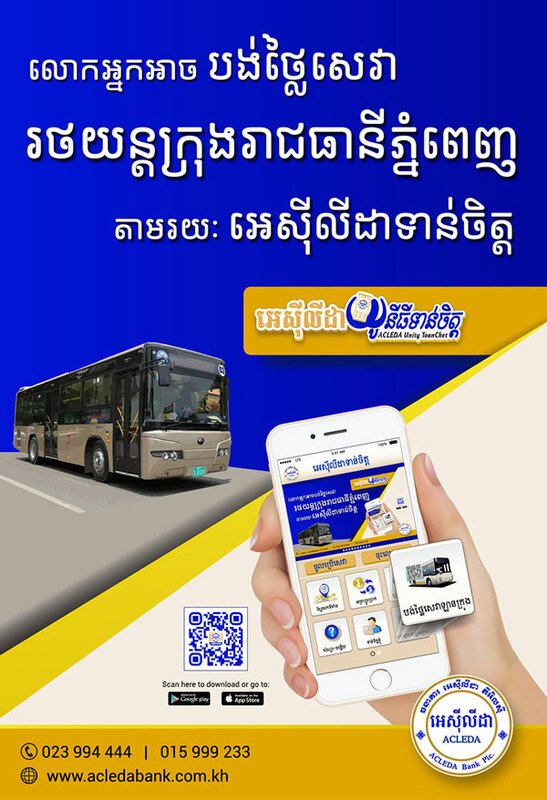 Download the app and keep up with real time news from Cambodia and the world. 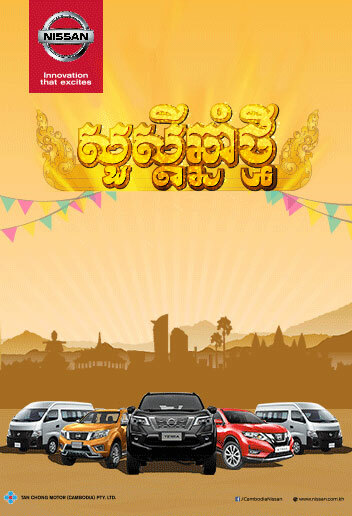 Sign up for the Khmer Times Daily News Digest email, exclusive offers and more!